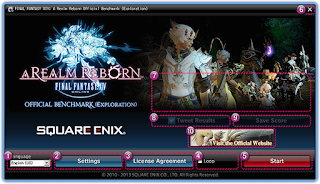 Square Enix released a new Benchmarking tool to test performance of your computer and graphic card, Final fantasy benchmark V1.0.0.2 this build comes with some improvements and bugfixes over the first release of the tools, its free and ready start stressing your hardware. 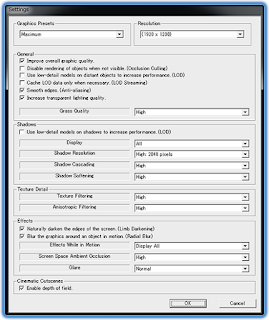 When set to borderless windowed, the benchmark will be run using your desktop resolution. 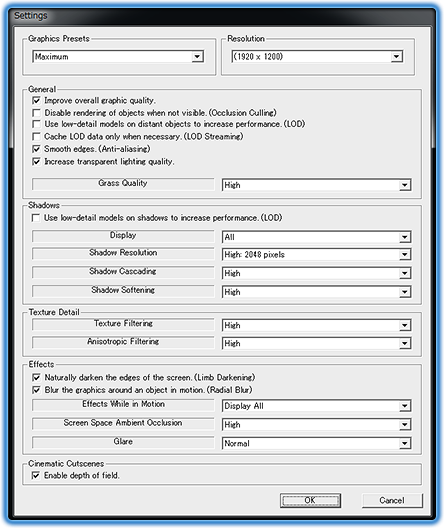 When set to full screen, the mouse will be disabled while the benchmark is calculating your score. If your computer is not running a compatible version of Direct X, an error message will be displayed when launching the benchmark. An issue wherein certain error messages were erroneously displayed. An issue where clicking the start button multiple times would load multiple instances of the benchmark. An issue wherein the DirectX version information was not correctly verified.